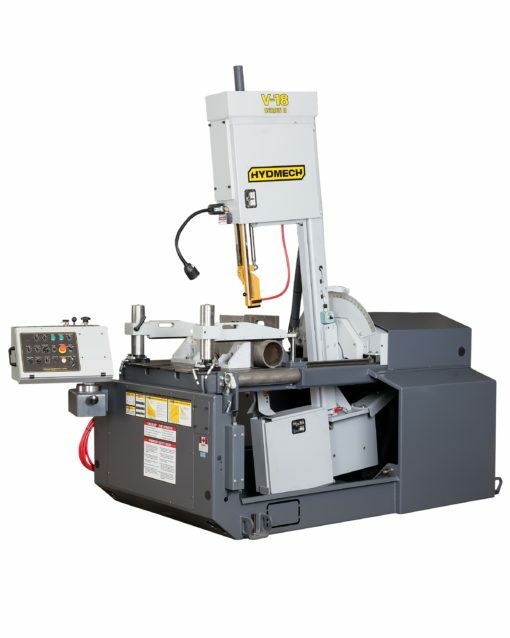 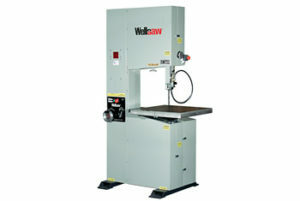 The V-18 is a manual vertical band saw with the ability to miter from 45° left to 45° right. 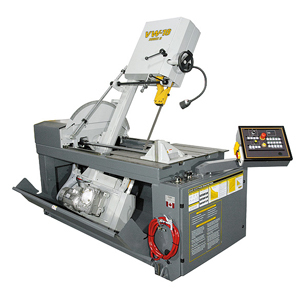 Featuring a 18″W x 31″H capacity, 7.5 HP motor, and 1 1/4″ blade, the V-18 is a reliable choice for all your vertical metal cutting applications. 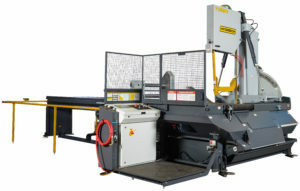 Blade Drive 7.5 HP VFD Machine Weight 4,500 lbs.